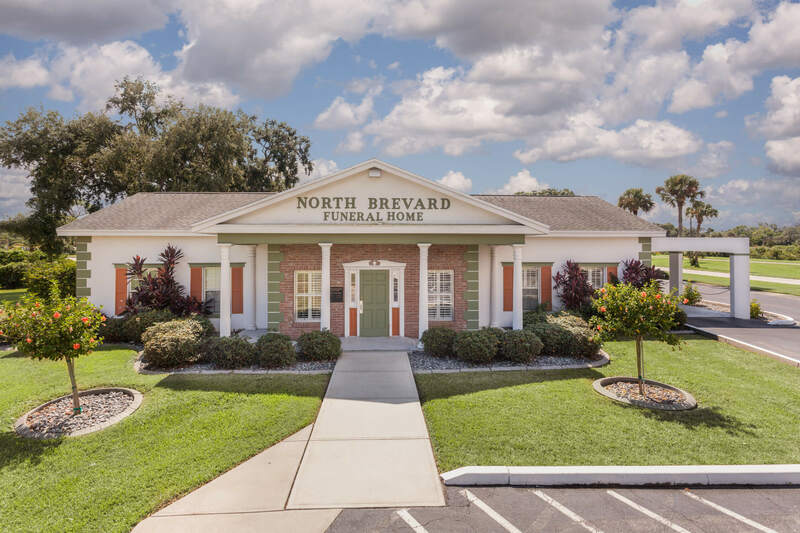 North Brevard Funeral Home is conveniently located only 12minutes away from Florida’s newest National Cemetery. 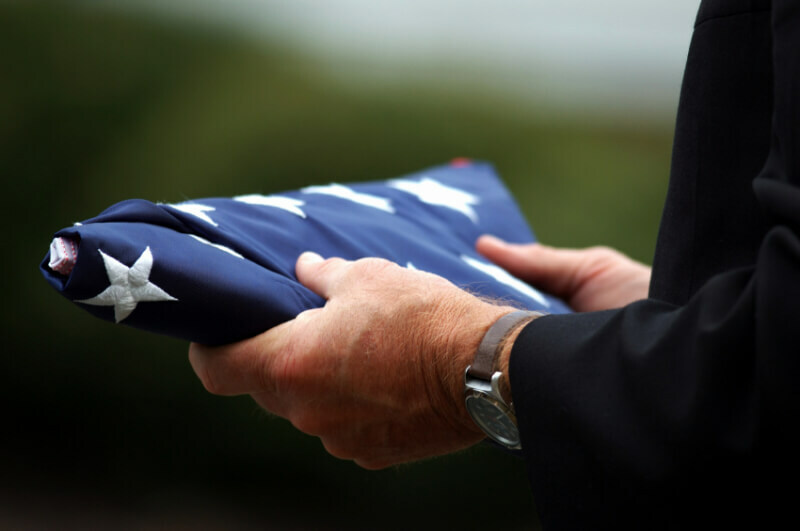 Our funeral directors ourexperts in Veterans Benefits and will assist the family with every detail. 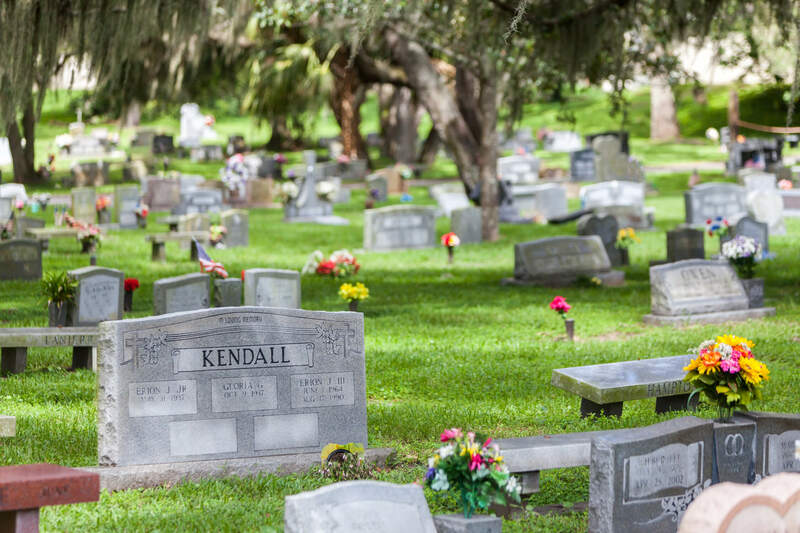 Our comfortable and well-appointed funeral home is theperfect place for a religious service and celebration of life and since we arelocated so close we can seamlessly arrange a procession to Cape CanaveralNational Cemetery for the burial of the casket or urn immediately following theservices. 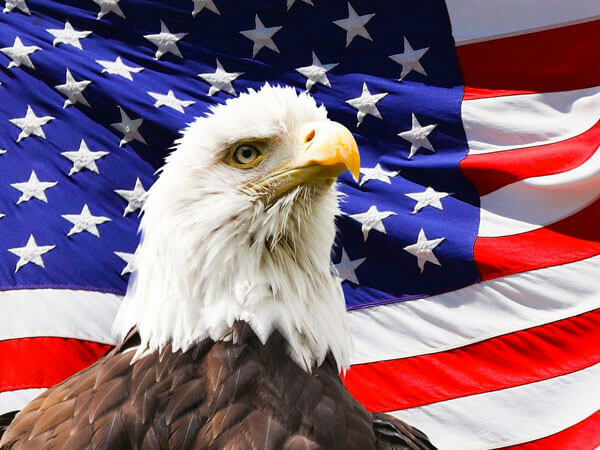 The VA provides for all eligible veterans a ground space orcolumbarium niche for the veteran and his or her spouse if applicable, amonument, the opening and closing of the grave or niche, a standard graveliner, and perpetual care. 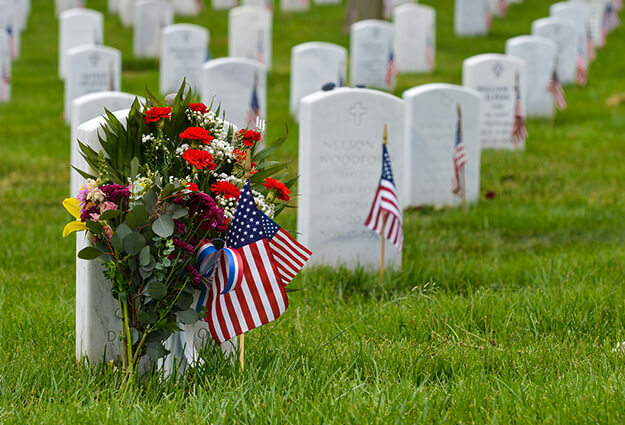 Military honors can be provided by the active duty funeraldetails of the veteran’s branch of service or by the local VFW and AmericanLegion Honor Guards.